Lighting accounts for about 20% of annual household electricity usage, or approximately $200 per year. You can save money by switching to energy-efficient lighting. 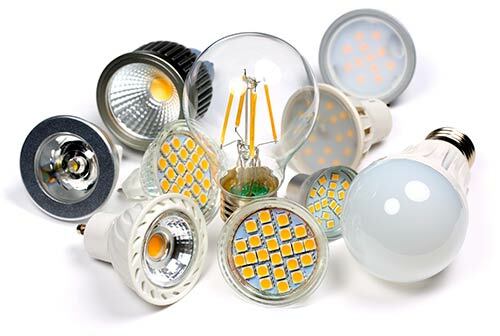 The most energy-efficient types of home lighting are LEDs. They provide high-quality light, use less energy, and last longer than standard incandescent bulbs. Focus on Energy’s Lighting Program can help you save money and lower energy consumption. Focus on Energy has partnered with retailers around Wisconsin to offer instant discounts on ENERGY STAR® qualified lighting products at participating retailers.